In nearly a decade in specializing in the field of wrongful death, catastrophic injury, products liability, dangerous condition of public property, premises liability, sexual abuse of minors, assault, battery, common carrier liability, sexual harassment, trucking cases, and general negligence, Armine has helped recover over 60 million dollars for victims. Armine’s dedication to her work is derived from deep empathy for those of us who suffer needlessly as a result of unjust conduct. Her approach to her cases is centered around getting to know the client and family dynamics so that she may present a true window into the loss that has occurred which is at the end of the day the only way to achieve justice. She believes representing people in their greatest time of need is the highest honor and it is that belief that fuels her relentless work ethic. 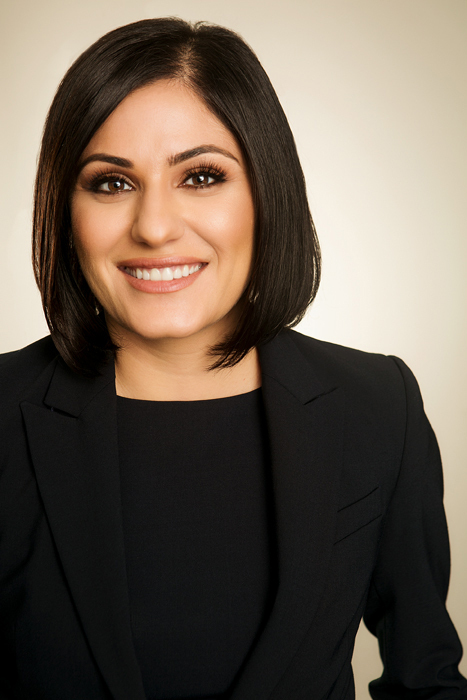 Armine has been recognized as a Southern California “Rising Star” by SuperLawyers three years in a row for 2016, 2017, and 2018. She has participated in all aspects of litigation, including trial and settlement of numerous cases in her years working for Arash. Armine is bilingual and able to read, speak, and write in both Eastern and Western Armenian. Armine also actively participates in volunteer work in the Los Angeles community. California Penal Code Section 190.3(a): A Payne to Deal With?